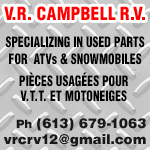 On Saturday, July 6 2013 the Ottawa section of the Canadian Vintage Motorcycle Group (CVMG) and will be holding their third Vintage Motorcycle Rally at Maplewood Park in Oxford Mills (1 Maplewood Avenue, Oxford Mills, Ontario). The admission is $5.00 and a portion of the money collected goes to support Camp Quality, a non-profit, volunteer organization which provides a year-round support program for children with cancer and their families. It starts at 9:30 a.m. and goes all day, rain or shine. There will be food and refreshments on site as well as dynamite music! Judging of the motorcycles will take place from 12:00 to 1:30 and awards will be given out at 2:00 p.m. Annual Motorcycle Charity Ride To Raise Funds For "Juvenile Diabetes Research Foundation"
International Female Ride Day One Month Away! Just one-month away on Friday 6 May, women riders around the world will get on their motorcycles in unison to celebrate the fifth globally-synchronized International Female Ride Day! In 2011, this unique motorcycling event unifying women motorcyclists around the planet spans its reach yet further as more countries and women riders join the action! 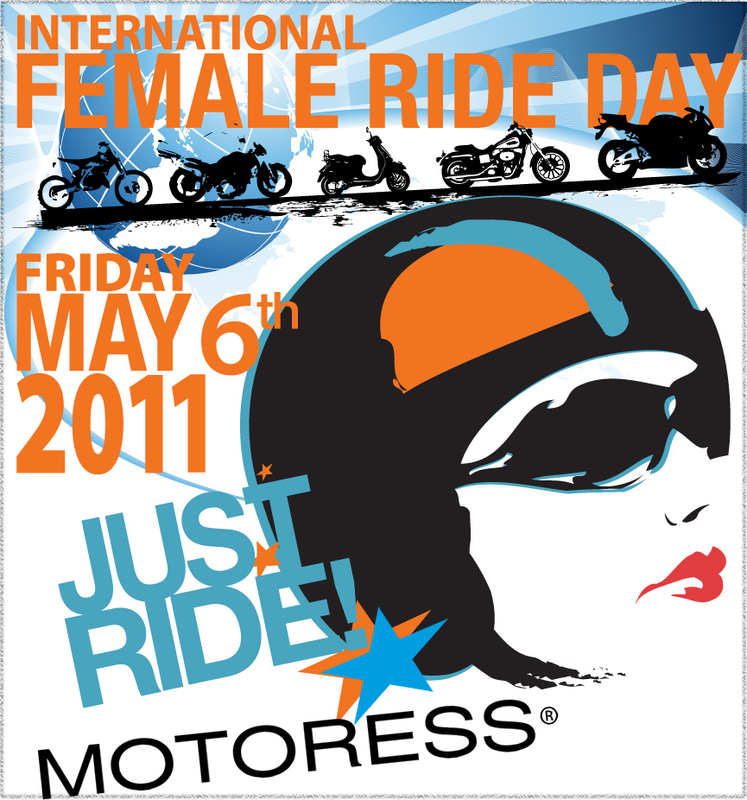 Since its introduction in 2007, International Female Ride Day has continued to expand demonstrating magnificent growth. This has also been a result of the endorsement and support from the motorcycle industry and its prominent leaders, renowned female rider clubs, and international governing bodies such as Federation Internationale de Motocyclisme (FIM). 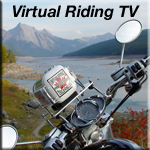 In 2011 women riders throughout Canada, United States, Australia, England, The Netherlands, Greece, Italy, Poland, Israel, Hungary, Slovakia, India, Russia Germany and more- will contribute to the campaign in compelling numbers. International Female Ride Day is supported by BMW MOTORRAD CANADA, HARLEY-DAVIDSON, HONDA, KAWASAKI, KYMCO, SUZUKI, ARAI, AFMQ (Association des femmes motocyclistes du Québec), CMA (Canadian Motorcycle Association), CANADIAN BIKER, DRAGGIN JEANS, GEARING UP (Canada Safety Council), GO-GO GEAR, INSIDE MOTORCYCLES, RIDE FOR SIGHT, RIDERS PLUS INSURANCE, FIM (Federation Internationale de Motocyclisme). Host Hotel: Best Western, Valemount,BC. International Female Ride Day is a globally synchronised campaign for women motorcyclists. The day invites and asks women to JUST RIDE. Unified event where women demonstrate to others the fun and enjoyment females of all diversities share in this wonderful activity motorcycling! 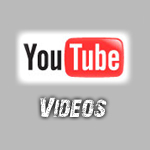 PICKERINGTON, Ohio -- The American Motorcyclist Association (AMA) is pleased to announce the 2011 dates for the country's premier annual celebration of motorcycling heritage. AMA Vintage Motorcycle Days will take place next year on July 22-24, 2011, at the world-class Mid-Ohio Sports Car Course in Lexington, Ohio. The 20th Annual AMA Vintage Motorcycle Days features classic motorcycles of all makes and styles, and honors the riders who made them famous. Activities include the AMA Racing Vintage Grand Championships, which feature road racing, motocross, hare scrambles, trials and dirt track; North America's largest motorcycle swap meet; bike shows and awards; a Marque of the Year display that showcases the history of a unique brand; a Grand Marshal; a new-product vendor midway; stunt shows; demo rides of current production bikes; and seminars on a number of topics by noted motorcycling experts. "For many motorcyclists, AMA Vintage Motorcycle Days is the premier event of their riding seasons," said AMA President and CEO Rob Dingman. "As we've seen over the years, the appeal of this event goes beyond classic motorcycle collectors and strict vintage competitors. Motorcyclists of all eras are drawn to AMA Vintage Motorcycle Days, brought together by their common love of all things motorcycling." Tickets will go on sale Monday Nov. 22 at 8:30 a.m., and begin at $20 per day or $35 for the weekend. Please visit www.midohio.com or call 800-MID-OHIO (643-6446) for more information or to order tickets. "We are proud to be the host site of this excellent event for the 17th year," said Michelle Trueman Gajoch, president of Mid-Ohio Sports Car Course and The Mid-Ohio School. "It will be a phenomenal time for the motorcycle crowd as racing, the swap meet, seminars and more will capture their attention throughout the weekend. This year will be a special one as Mid-Ohio celebrates its 50th Season of Racing, giving fans another historic reason to attend AMA Vintage Motorcycle Days." All proceeds from AMA Vintage Motorcycle Days benefit the Motorcycle Hall of Fame Museum. The goal of the Museum, located on the campus of the American Motorcyclist Association in Pickerington, Ohio, is to tell the stories and preserve the history of motorcycling's legends and heroes. For more information, call (614) 856-2222, or visit the Museum's website at MotorcycleMuseum.org. 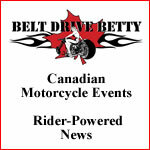 For updates about events and activities, as well as information about past AMA Vintage Motorcycle Days, visit AMAVintageMotorcycleDays.com.